Fiio X5 III 3rd Gen Review – Affordable Luxury? The X5 is perhaps the quintessential Fiio player, it was one of their first devices and also one of their most universally acclaimed. Fiio have come far since the unveiling of the original X5, experimenting with various form factors and interfaces. With their flagship X7, Fiio first adopted a touch screen based android interface, one that radically differed from the scroll wheel based devices that came before. This was an especially pertinent move since the majority of complaints about Fiio devices was their inefficient, immature software and the move to the much more refined, much more developed Android OS was nothing but wise. Just one year later, it’s great to see Fiio bringing this premium experience down to a more affordable price. Retailing for $550 AUD, the new X5 III provides a highly similar performance and feature set to the X7 within a more compact form factor. Let’s see if the X5 III is Fiio’s next champion device. 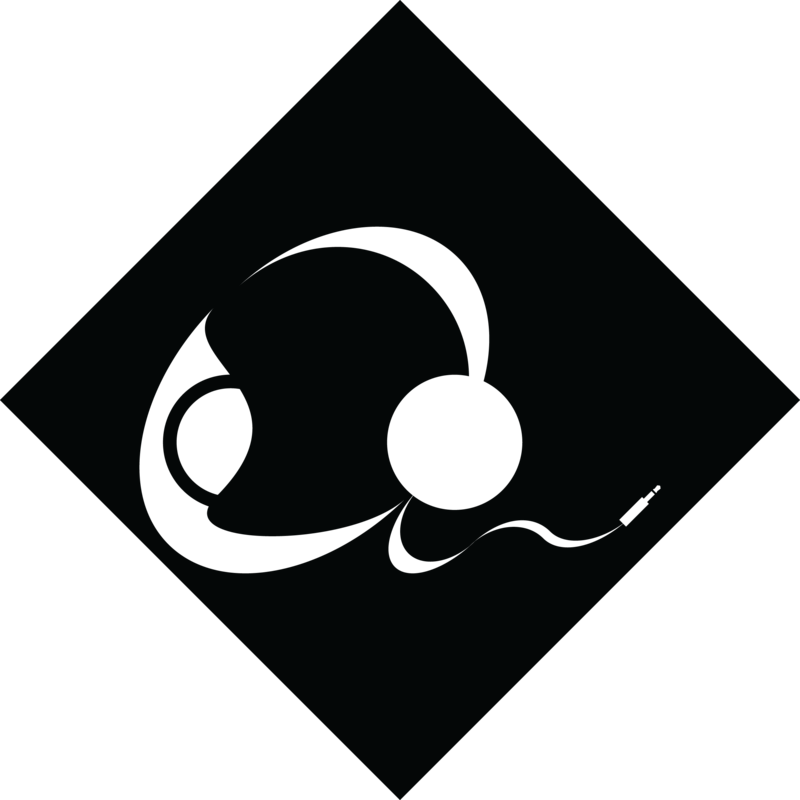 The left side of the player contains the playback controls. At the very top, opposite the power button is the play/pause button, beneath is a nice clicky digital volume wheel and just below are the track skip buttons. Fiio have added some ridging on the left side of the X5III to recess the volume wheel and prevent accidental changes (buttons can be disabled when the device is sleeping in setting). However not only is this design feature functional, it also enhances the aesthetics of the player, the sharply angled surfaces producing some visual interest. In addition, the two tone ridged aluminium volume wheel both looks and feels tremendously premium. The X5 III starts off strong with a slightly lusher than neutral low-end. The HA-2 is slightly tighter and more agile, but also has a more diffuse sub-bass tone where the X5 III is fuller. Mid and upper bass was linear on both though the X5 III sounded like it had a few dB of boost across the board, nothing major nor immediately noticeable, but something that I noted during direct comparison. The AMP section is also quite proficient. As with most recent Fiio gear, background hiss was present but minimal with my most sensitive iem, the Oriveti New Primacy and non-existent with my less sensitive gear such as my ie800’s and portable headphones. In terms of volume, I usually sat around 25-35 of 120 volume levels on high gain with my HD700’s and around 20-25 on low gain with the majority of my iems. My HTC 10 by comparison required around 10-12 of 16 volume levels to achieve the same volume and my Oppo HA-2 sits at around 2 of 5 on high gain. The X5 III also produces no coil whine when charging, unlike the Sony NW-A25 which had a prevalent buzz when plugged into a power source. I would say that there is sufficient volume and driving power for any portable earphone/headphone and enough for most larger home headphones too. Perhaps higher 300-600 ohm headphones will struggle, but I feel that my HD 700’s were well driven; just slightly less so than from my Oppo HA-2 which sounded a little more dynamic and spacious. The X5 III was clearly superior to my HTC 10 (undoubtedly one of the best smartphones for audio) when listening through my HD700’s, with a much larger soundstage, more bass extension and a clearer sound in general. With earphones, the 10 holds an advantage with a silent noise floor though the X5 III was still noticeably more dynamic and punchy. I suspect the X5 III has a slightly fuller bass response than neutral, if very slightly so; it pursues the warmer, lusher and smoother sound that the Chord Mojo so masterfully pioneered, though it still lacks that sense of effortless detail that the Mojo possesses. How will it pair with beyer dt990 250 ohm headphone? Plz help!! !